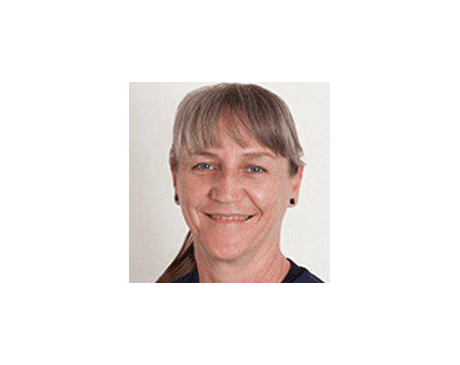 A massage therapist for nearly 17 years, Suzette has practice in a clinical setting along side medical providers, chiropractors, and acupuncturists for most of her career. She will tailor a massage for clients whether they need a therapeutic trigger point or deep tissue massage, a pregnancy massage or a relaxing full body massage. A gymnast for 10 years, Suzette’s career was sidelined by debilitating injuries she suffered pursuing the sport. Chiropractic treatment and massage led to a full recovery and accounts for her passion for helping her patients with therapeutic massage.